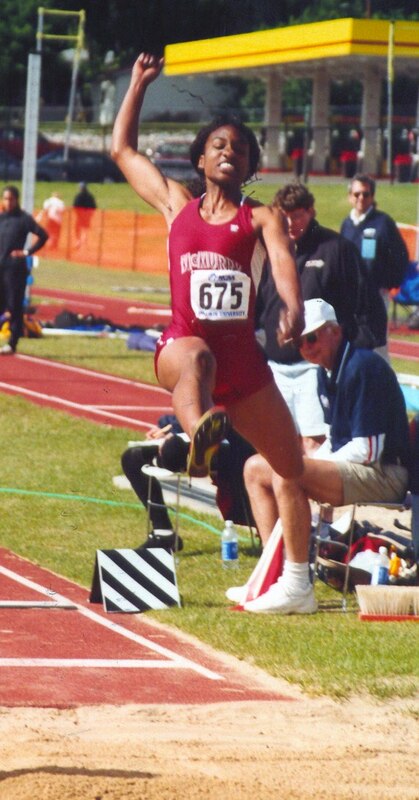 Darcell Edwards of Coleman was a six-time national champion in NCAA Division III and a 10-time Division III all-American in the long jump and triple jump at McMurry. 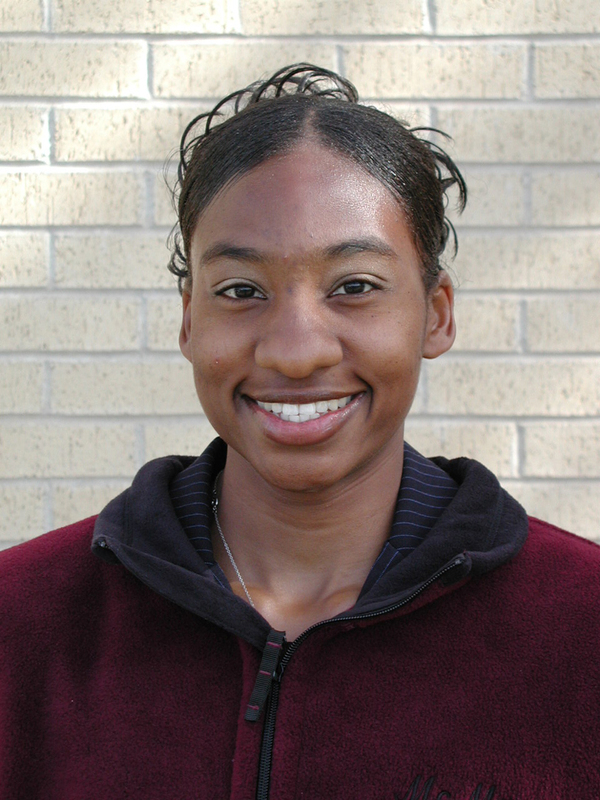 She earned a total of 10 All-American honors during her four-year career at McMurry. 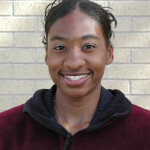 Her six individual championships are the most by any female athlete in McMurry history. 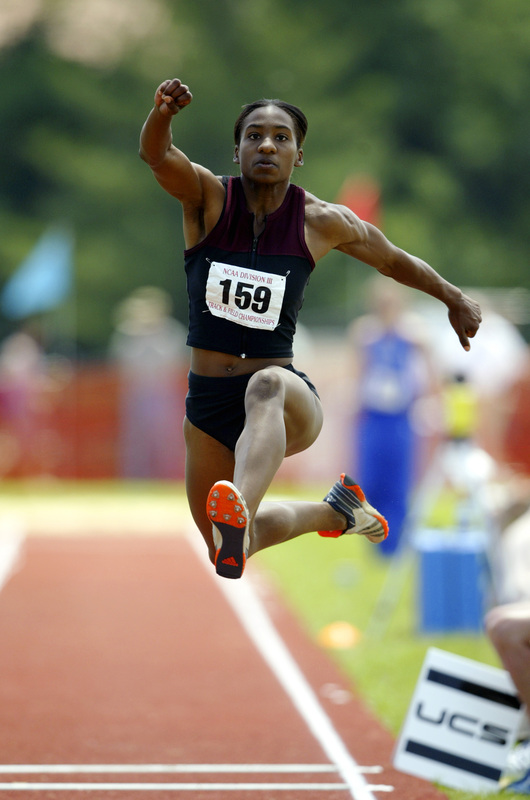 She holds the NCAA Division III record in the triple jump at 44-2 and qualified for the 2004 Olympic Trials. 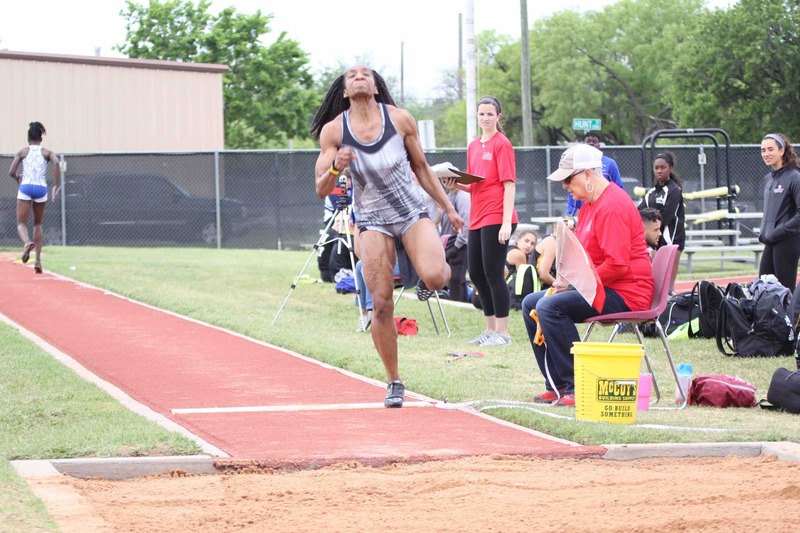 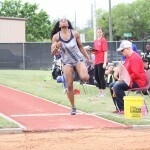 She still holds the long jump and triple jump records, both indoor and outdoor at McMurry.